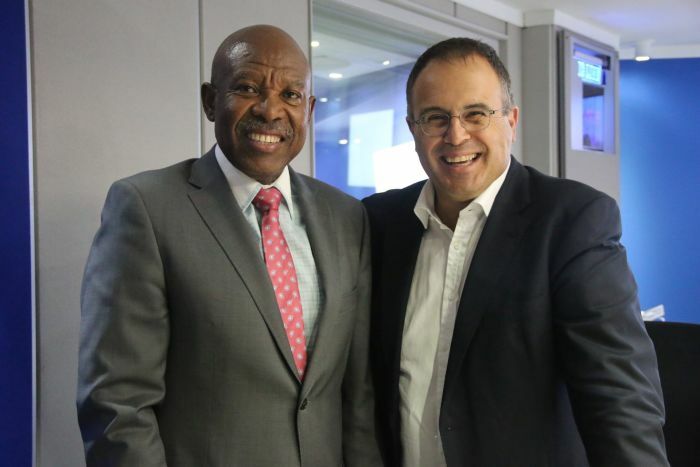 This week Whitfield interviewed Lesetja Kganyago, Governor of the South African Reserve Bank (Sarb). Kganyago grew up in Limpopo but moved to Johannesburg with his mother when he was 18. He holds a Bachelor of Commerce degree from the University of South Africa and a Master of Science degree in Development Economics from the University of London. Kganyago became Sarb Governor on 9 November 2014. He has bravely defended - and improved - the Sarb’s reputation as an independent and well-governed institution despite numerous threats and a turbulent political and economic backdrop. The Sarb remains a beacon of competence and independence amidst economic mismanagement by Government. Kganyago is the world’s best central banker, according to the authoritative publication Central Banking, who earlier in the year awarded him the title of Central Banking Governor of the Year 2018. What does Kganyago believe about money? Maybe if we dismantle this institution… then we can do as we please… a very dangerous narrative! Even if you have things that you want to indulge in… you’ve got to budget for them! Bruce Whitfield interviews Prof Lorenzo Fioramonti (UP) about his attitude toward money (hopes, fears, successes, failures, etc.). What does Cannon Asset Managers’ disciple of contrarian, deep-value investing Dr Adrian Saville hope for (and fear) about money?